Filled with insight, provocative in its conclusions, A'aisa's Gifts is a groundbreaking ethnography of the Mekeo of Papua New Guinea and a valuable contribution to anthropological theory. Based on twenty years' fieldwork, this richly detailed study of Mekeo esoteric knowledge, cosmology, and self-conceptualizations recasts accepted notions about magic and selfhood. 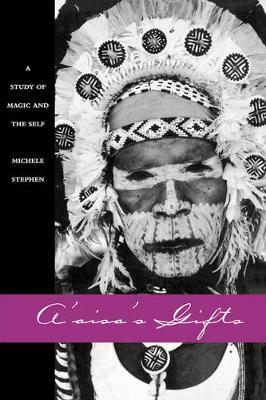 Drawing on accounts by Mekeo ritual experts and laypersons, this is the first book to demonstrate magic's profound role in creating the self. It also argues convincingly that dream reporting provides a natural context for self-reflection. In presenting its data, the book develops the concept of "autonomous imagination" into a new theoretical framework for exploring subjective imagery processes across cultures.